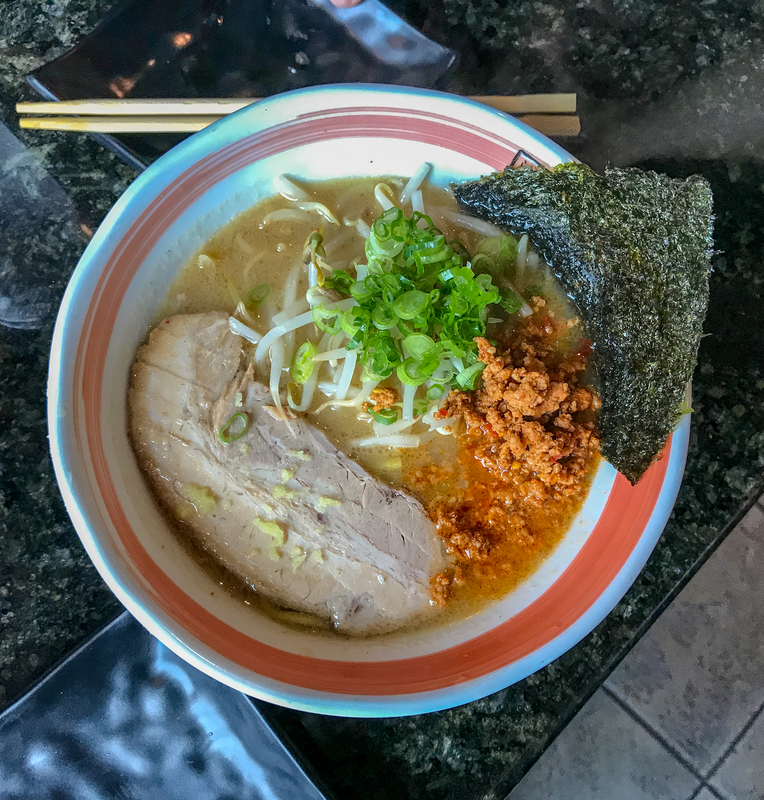 There are a lot of local choices when it comes to ramen. It doesn’t seem all that long ago when that was not the case. 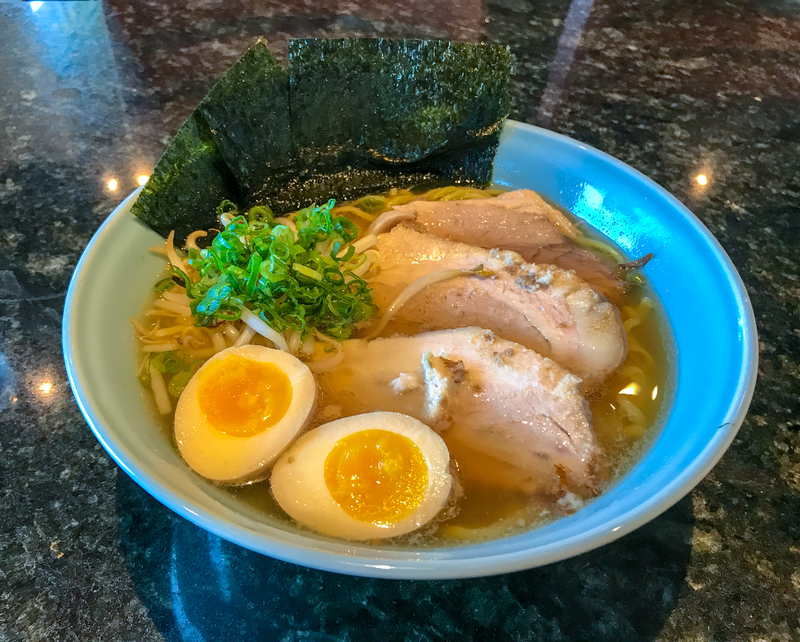 But around 2015, San Diego experienced what could be described as a bona fide ramen boom. Tajima, Ramen Yamadaya, as well as a few more, were joined by Rakiraki, Jinya, Nishiki and many, many more. 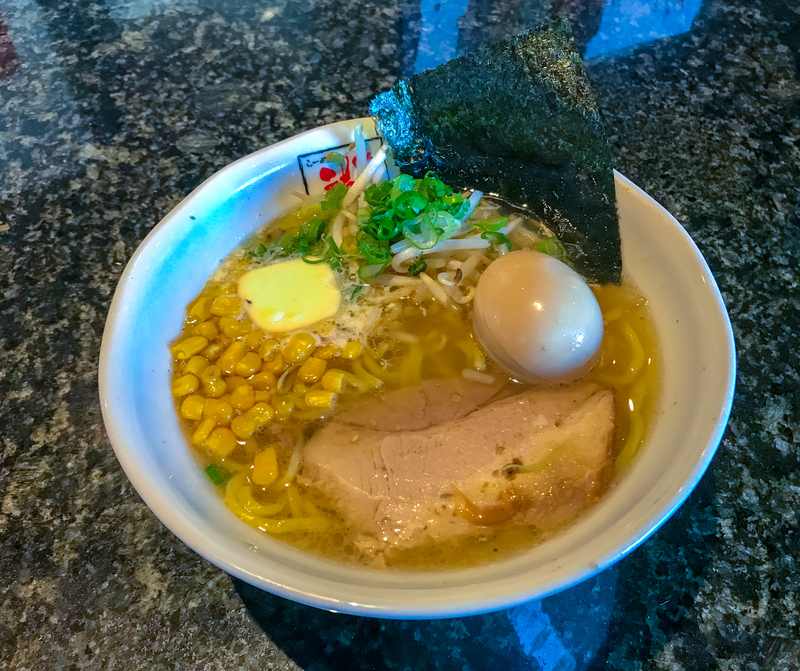 At least one of those new shops (Menya Ultra) is excellent, but most of the new wave of ramen joints aren’t even good. 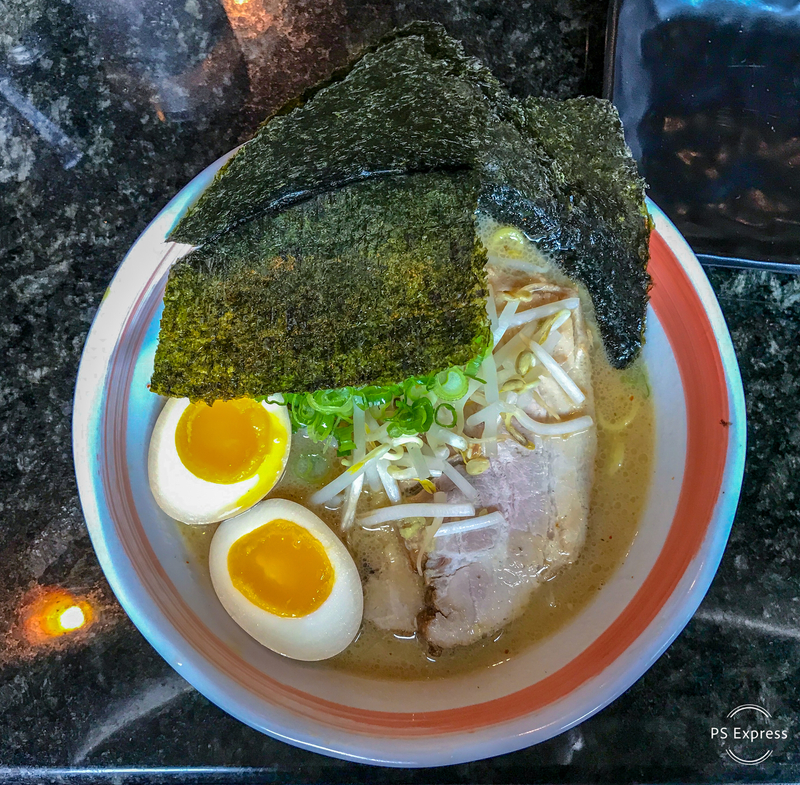 Ramen Ryoma (9119 Clairemont Mesa Blvd., with two more local outposts coming soon) is a Beaverton, Oregon-based ramen spot that has chosen San Diego for their first expansion, and it just may be the most cynical of the recent crop.